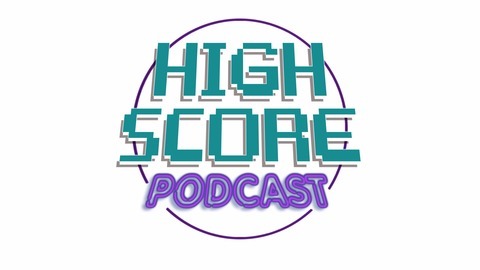 High Score Lounge. Gaming leagues, tournaments, console, PC, and VR reservations, private parties. Our lounge is filled with the best in entertainment. The latest consoles, high-end gaming PCs, and retro arcades. We have a killer sound and lighting system that makes everything in the lounge pop. Contact our team today to make your gaming dreams a reality! 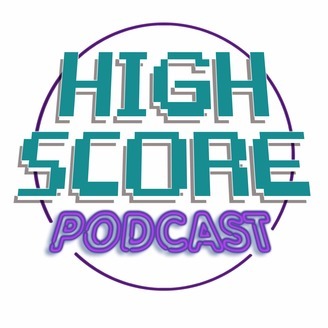 What is High Score Lounge?